Are you looking for a trustworthy, skilled family dentist near you? At Pleasant Plains Dental, we provide comprehensive services for patients of all ages at our warm, welcoming Indian Trail office. From routine cleanings to restorative solutions to cosmetic smile makeovers, you can rest assured that we're fully equipped and ready to take care of your unique needs! Nervous about visiting the dentist? Don't be! Our friendly team works with a gentle touch and always makes sure you feel like an active participant in every aspect of your treatment plan from start to finish. When you visit our office for an initial consult, we'll always start with a comprehensive exam, go over your dental health history, and discuss any dental concerns you may have. We take the time to get to know you—not just as a patient, but as a person—so we can design a personalized treatment plan based on your needs, lifestyle, and budget. Has your oral health taken a back seat due to other financial obligations? 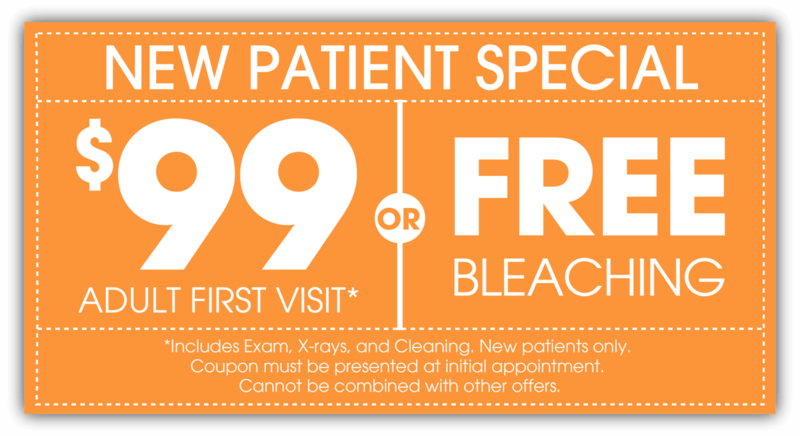 At Pleasant Plains Dental, we believe everyone should have access to quality dental care no matter their budget. That's why we offer a variety of financial options to ensure you can get the care you need without breaking the bank. We're an insurance-friendly practice, offer an in-house Dental Savers Plan, and accept CareCredit® patient financing. Contact our office to learn more! Are you thinking about visiting our office for the first time? 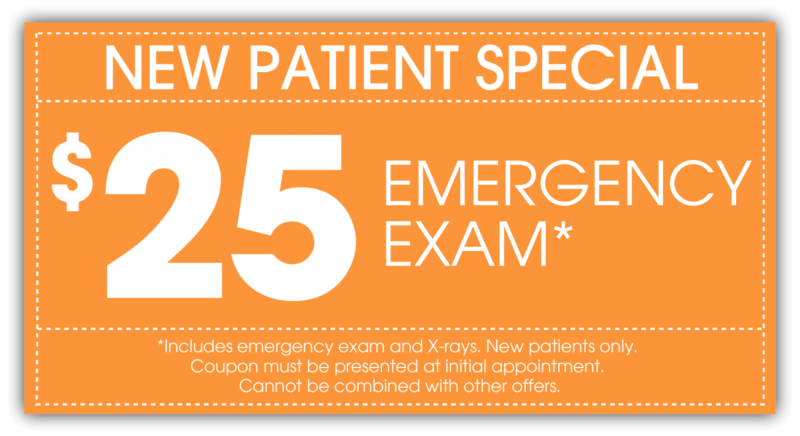 If so, we invite you to take advantage of our stellar new patient offers. It's our way of saying a big thanks for trusting us with your dental care!